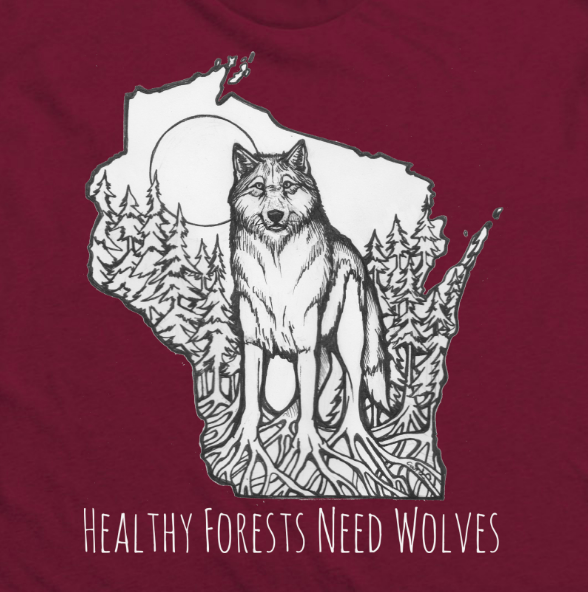 This proposed bill would prohibit conservation wardens and federal law enforcement officers from enforcing wolf conservation laws, prevent funds to be used for wolf depredations, and stop all wolf population monitoring in Wisconsin. Please join us in opposition at the hearing on Wednesday, January 10th. Each year hundreds of coyotes are killed in “competitions” throughout Wisconsin, but these contests send a message that killing is fun, wild animals are disposable, and life is cheap. Please use this letter as a template to express your opposition to the bear hounding and baiting practices that are currently being allowed to take place with very little regulation on our public lands. A number of environmental groups, including the Endangered Species Coalition, want to keep hunters who use packs of dogs out of public lands in Wisconsin, including the state's national forests.